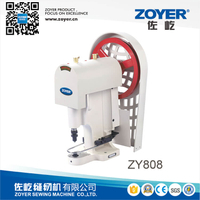 Simple operation Can be a simple training,worry free,no longer difficult job. 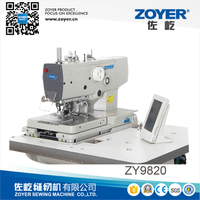 Unified quality A button is automatically complete all precision sewing pieces such as a stable quality. 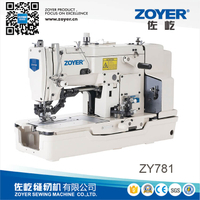 Productive efficiency Compared with the traditional sewing,more precise and more efficient,to maximize production efficiency. 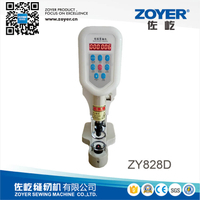 Function characteristic: Button Types: Four holes, three holes, two holes and not-standard to do Applicable size: Standard 8-26 mm (special custom 5-35mm) Speed: 120 capsules/min This product is stable, easy to adjust, touch screen operation is simple and intuitive, with error messages and solutions. 1.There is a unique mechanical protection devices and computer programs to protect and ensure the safety of the dual. 2.electricity is a common white button 1/20. 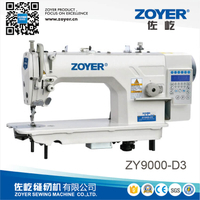 3.low noise deduction 4.digital design, step less adjustment pressure, the pressure can be locked. 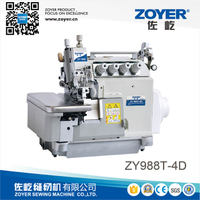 5.Fighter dedicated a punching functions, is the best choice for punching product models. 6.electronic counters have power protection, accurate counting. 7.Laser light positioning, accurate and fast, stand five minutes automatically shut down laser light device. 8.Configure a dedicated shock platen frame, compact, space-saving work. 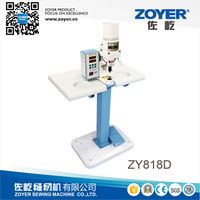 9.The machine can continuously work long term, the safety device is not able to work hand-foot pressure directly, without mechanical wear, saving maintenance time and costs. 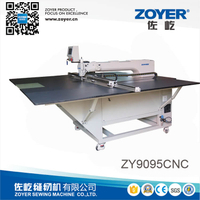 Features: 1.Make use of the excellent technical and precise design to bring high precise, easier operation, safe and durable machine to our customers. 2.An improved gear wheel box will make the machine last longer. 3.Maximum width of skiving is 50mm, repeated operator from injury. 4.Equipped with knife protecting cover to prevent the operator from injury. 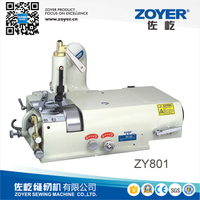 5.Leather fillings are exhausted automatically and enclosed with knife grinder clutch. 6.Convenience for change parts and easy to maintain and repair. Application： Ideal for skiving and surface polishing of various leather products, synthetic leather, shoes, plastic articles, etc. Main Usage: Suitable for all kinds of dresses, knit-goods, jeans, shoes and hats, leather, plastic and canvas goods. to make buckles. all kinds of metal buckles, craft buckles. Fittings : With over 20 different button model. 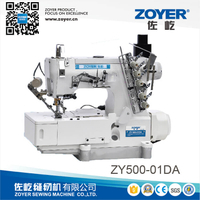 Zoyer Sewing Machine Co., Ltd is one of the modern companies that specialized in manufacturing all kinds of sewing machines. 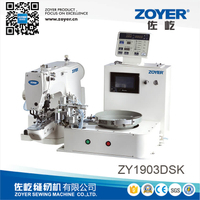 we have advanced production line, processing center and many precision parts supplier, which could guarantee that our products could reach the international standard.